The 1972 Brownlow Medal, as won by Collingwood champion Len Thompson. Photo: Sarah Muling. In August 2014, a mystery benefactor donated $1.5 million worth of memorabilia to the Collingwood Football Club. 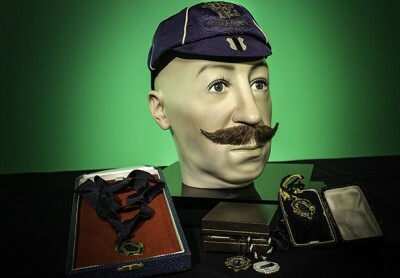 The donation was the most extensive private collection of its type the club had seen, for it included material from other clubs as well as several rare Collingwood items. The collection includes the 1972 Brownlow Medal won by the late Len Thompson, two of Thompson’s Copeland Trophies, and a 1910 premiership cap (as received by each player during the era), as well as a 1958 premiership trophy which recognised Australian football’s 100th year. 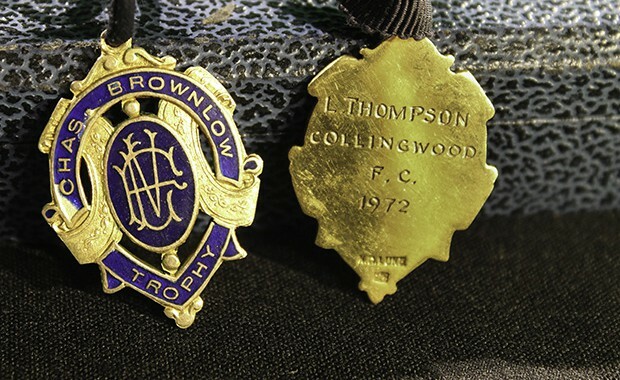 Thompson originally sold his entire collection in 1999, and his Brownlow was reportedly sold for $74,000 at auction. “All these things Len Thompson won when he was a Collingwood player, they have ended back at Collingwood, that’s how it should be,” Collingwood’s history and archive manager, Michael Roberts, told The Age’s Jake Niall. David Emerson, Collingwood’s Director of Stadia, Events and Community, said the anonymous donor also wanted the donation to support the Collingwood Football Club Foundation and its Magpie Nest program for homelessness. “That’s his motivation,” Emerson told The Age. 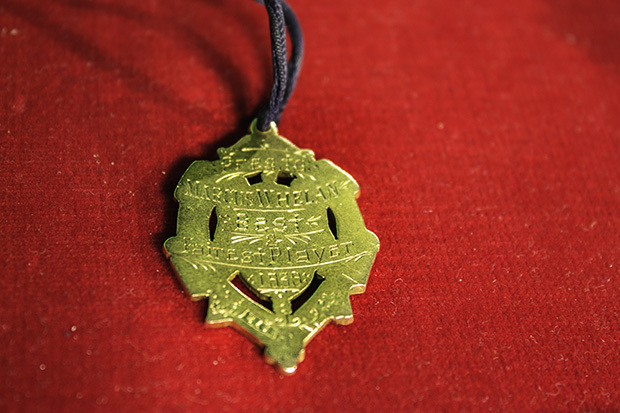 Collingwood also received the 1939 Brownlow Medal, won by Team of the Century member Marcus Whelan, in 2013. A look at some of the unique memorabilia acquired by the club in August 2014. Photo: Sarah Muling. 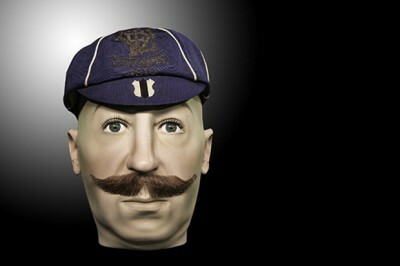 A 1910 premiership cap. Photo: Sarah Muling. 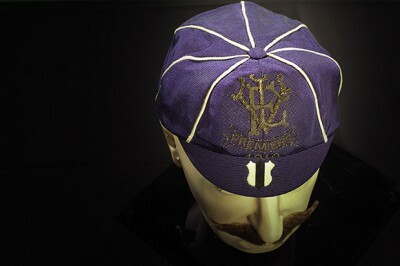 An aerial view of the 1910 premiership cap. Photo: Sarah Muling. 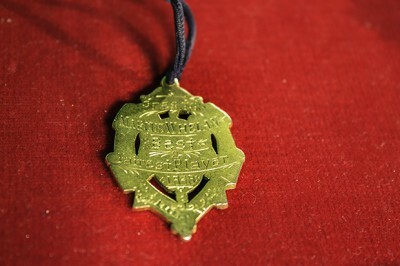 The 1939 Brownlow Medal, won by Team of the Century member Marcus Whelan. Photo: Sarah Muling.